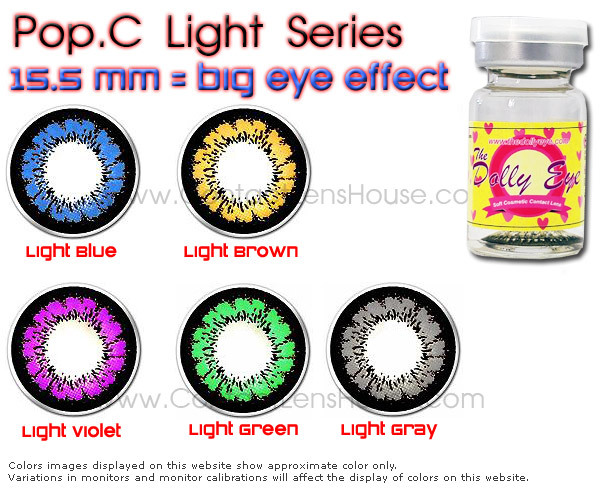 Pop.c contact lens Light Series coloured contact lenses comes in 5 shades of liight toned color. In tandem with customers expectation and need, Pop.c Light Series is designed in diameter 15.5 mm that will really giving more choice of colors and shades to choose from. 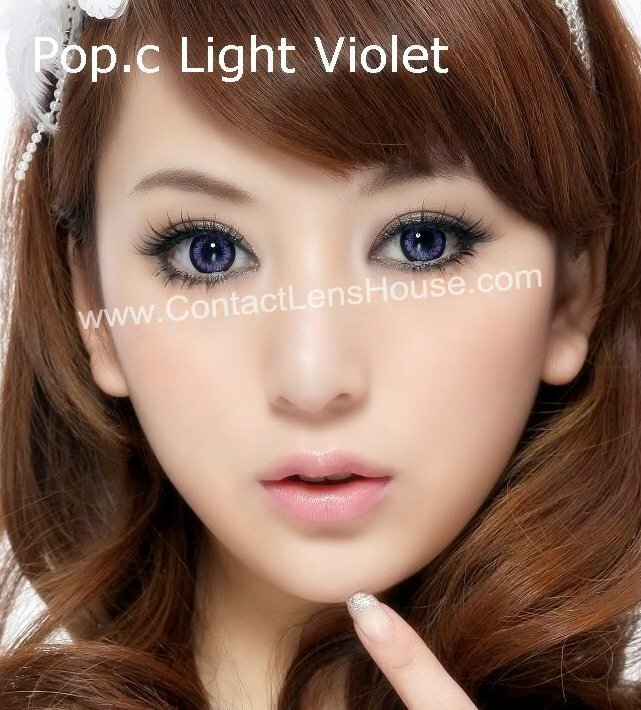 Pop.c give u that big eye effect in spectacular and vivid way. With its new advanced material, Pop.c give greater comfortability and eyes don't get dry.